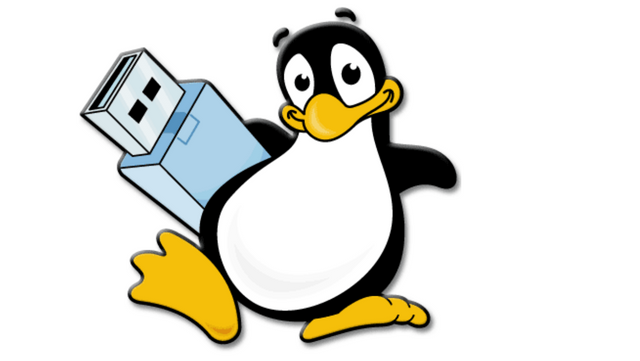 First, why you need to create a Linux bootable USB i.e Pendrive Linux? 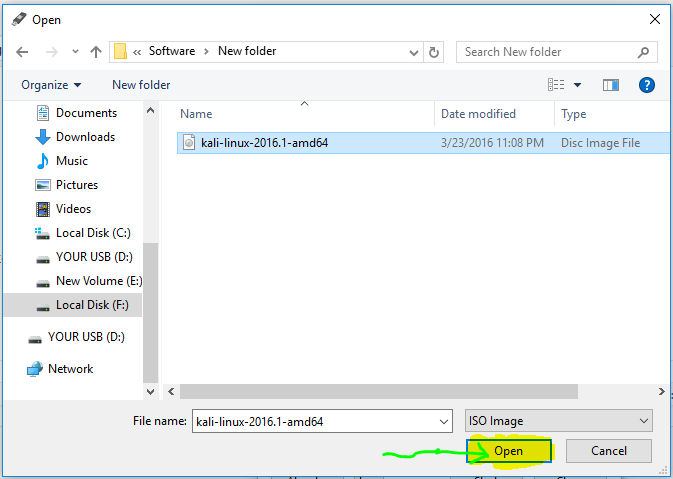 When you download a Linux distro like ubuntu or Linux mint it comes as an ISO image file with .iso extension. 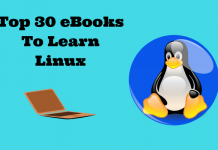 You must create a Linux bootable USB in order to install a Linux distro on your laptop or desktop. The first thing we need is an iso image of the Linux distro if you haven’t decided a Linux for yourself, I have a post to help you out “Best Linux distro for you“. For beginners, I recommend Linux mint or ubuntu because of their simple user interface. 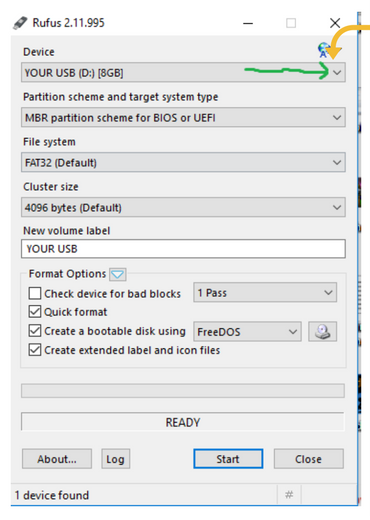 You can use this method to create Linux bootable USB of any Linux distro. 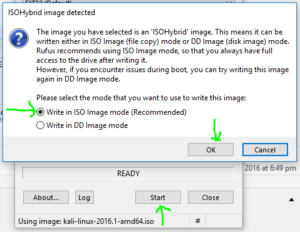 We are using kali Linux in this post, as I mentioned above you can use this method to create Linux bootable USB of any Linux distro. I am pretty sure now you have downloaded your desired Linux iso image if you want to follow along with me get kali Linux from here. After downloading the iso you need a software which can make a USB bootable by using an ISO image. There are many out there but we will use Rufus because it is free and easy to use. Insert your USB and open Rufus, in the ‘Device’ drop-down select your USB. After you clicked the CD Rom icon, this window will open select the Linux iso( in this case kali Linux has been selected) and press open. Hit the start button a new popup will open just click on OK. It will give you a warning message, saying that all data on the USB will be erased, make sure you backed up your data. Want to share something unique with our readers? Read Geekviews guest post submission guidelines here.